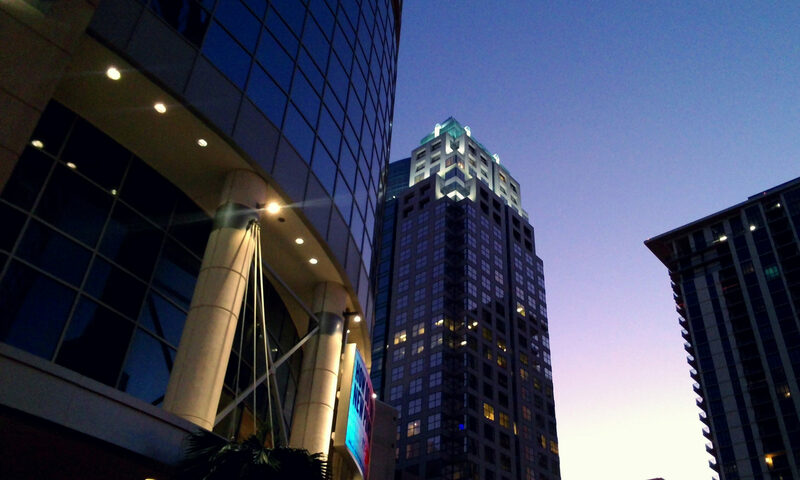 This is a picture from a photo walk I took in the outskirts of downtown Orlando early one morning. This is a picture that I really like because of the gambit of colors that are mixed into this picture. 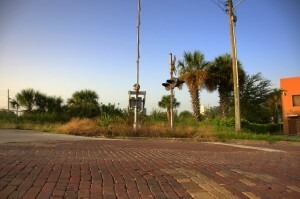 The morning blue sky on top of a red brick road with the rail road crossing gear as a focal point. This part of the rail road tracks seems neglected as it serves as a crossing to a back road behind the nearby shops.